Transnational labor migration often begins with the dream of securing a more stable and prosperous future, a chance to survive. 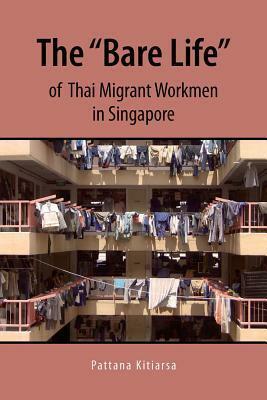 This book reveals some of the complex phenomena and processes that operate in the lives and dreams of Thai male migrant workers living abroad, whose life experiences are overwhelmingly dominated by stress and suffering and diminished gendered roles. Stripped bare of the powerful sociocultural, economic, and legal processes that govern their existence at home, these men must re-craft their gendered selfhoods, identities, and sensibilities.